The old lady Europe has always been related to debauchery and decadence and this year’s edition of one of ZFF’s most popular sections, The Great 5, presenting films from five largest European cinemas (Italy, Spain, United Kingdom, Germany, France), features the wildest film so far directed by the famous Italian Oscar winner Paolo Sorrentino, Loro. A film about an entourage of businessmen and ambitious politicians surrounding between 2006 and 2010 the media mogul and the most corrupt prime minister in the history of Italy, Silvio Berlusconi, has already been called a product of the dark side of Fellini, the director’s neverending source of inspiration. 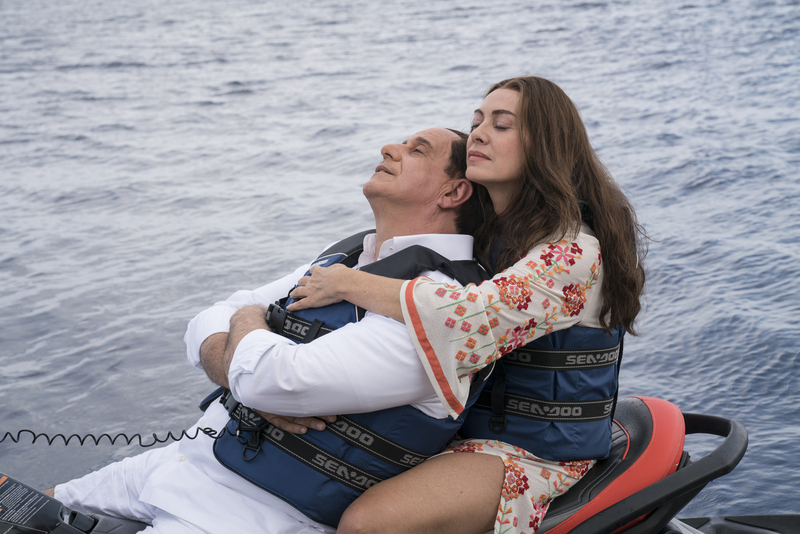 In Sorrentino’s vision, the Italian society is a pure hell, forever contaminated by cheap vulgarity and omnipresent corruption, while the main plot of the film revolves around elite prostitution chain organised for the bunga bunga parties of the aging media mogul, embodied by Sorrentino’s ongoing collaborator Toni Servillo, whose character we all remember from the Oscar winning La Grande Bellezza. In the British representative we will be watching Keira Knightley in a performance of her lifetime. 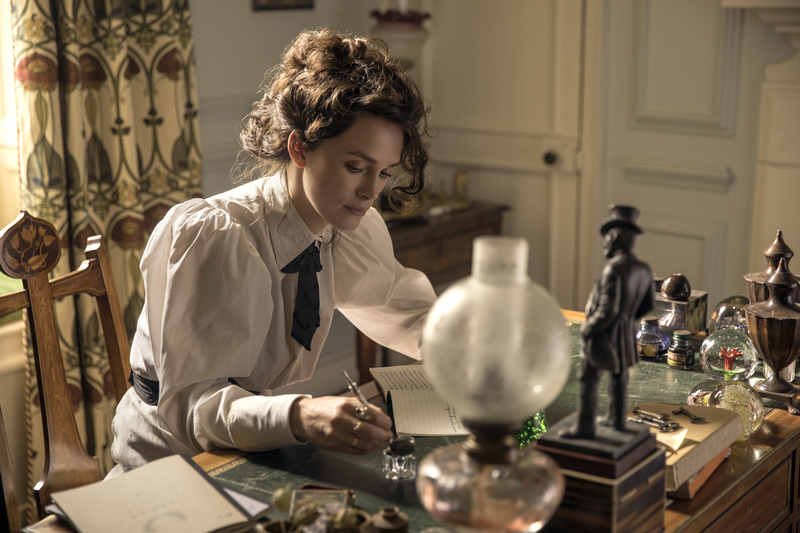 The film Colette by British director Wash Westmoreland is a biographic drama about the life of French writer Sidonie-Gabrielle Colette, a Nobel Prize candidate and a pioneer for women’s rights who changed literature, fashion and sexuality in the early 20th century Paris. Immediately upon release, her book Claudine became one of the burning issues of the Parisian scene of the time, but the problem came when her husband wanted to take the credit for writing it and Colette had to fight for her place in the literary circles. 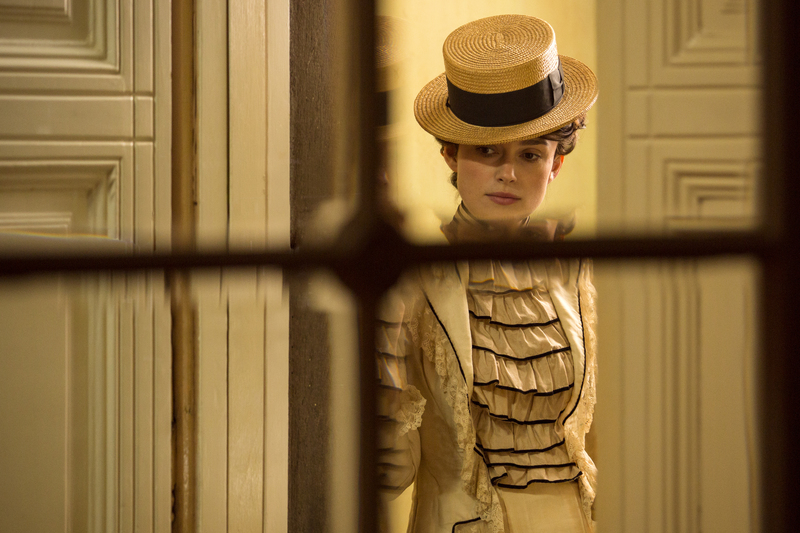 Colette is a story about female empowerment, ringing particularly true in the era of the #MeToo and #TimesUp movements. Spain is sending the latest film by the famous director Jaime Rosales, Petra, about a woman searching for her father and facing a painful family legacy, which hasn’t stopped intriguing spectators since the world premiere in Directors’ Fortnight in Cannes. The storyline of Petra can be described as a combination of a Greek tragedy and a steady portrayal of everyday emotional vacuums, in which violence and silence coexist. On her path to the truth Petra meets many characters with whom she shares family connections, and all their stories begin to interweave in a vortex of viciousness, family secrets and violence. 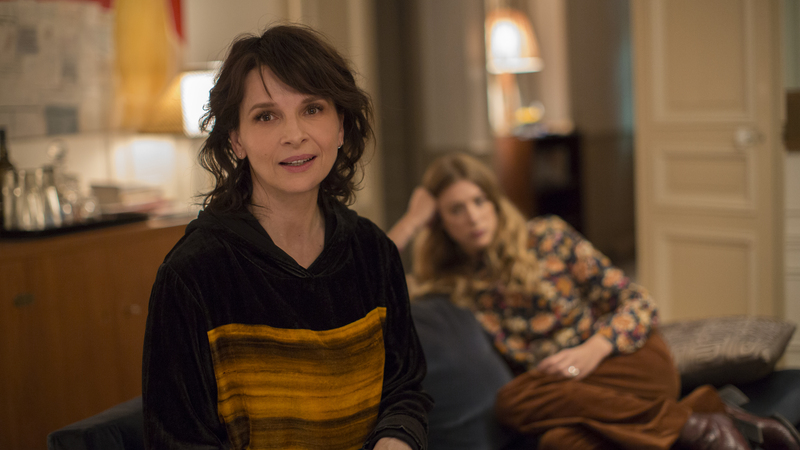 In the hit film Double Lives the famous French director Olivier Assayas is questioning the effects of digital communication on art and culture in a comedy about a successful Parisian publisher Alain and his wife, the famous stage actress Selena, starring Guillaume Canet and Juliette Binoche. 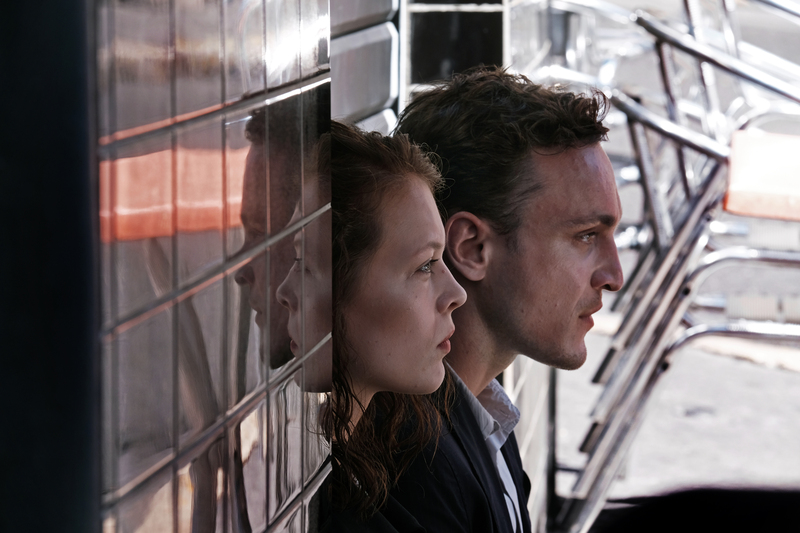 Existentialist crises, betrayals and misunderstandings connect two couples, while a crisis of print media takes place in the backdrop, as well as strengthening the role of social networks. 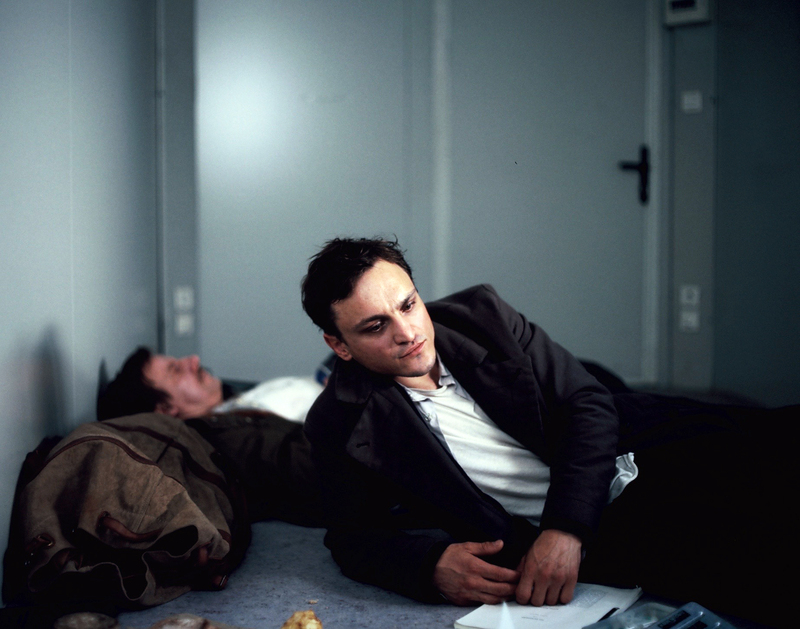 The films from The Great 5 section will be screened in the Museum of Contemporary Art and Tuškanac cinema.